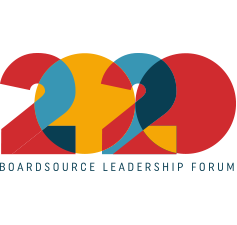 Nonprofit Board Committee Membership: Who Should Serve on Which Committee? 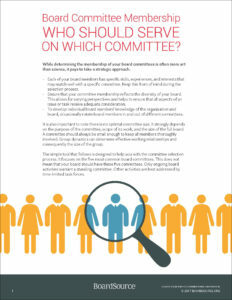 Who Should Serve on Which Committee? All board members should serve on a board committee, but determining where to place them is often more art than science. 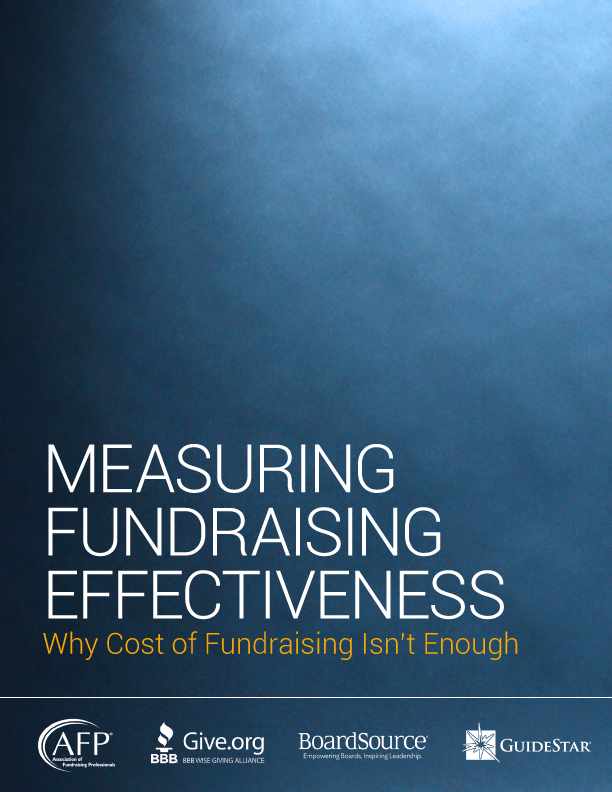 This resource, complete with worksheets for the five most popular committees, is designed to help.